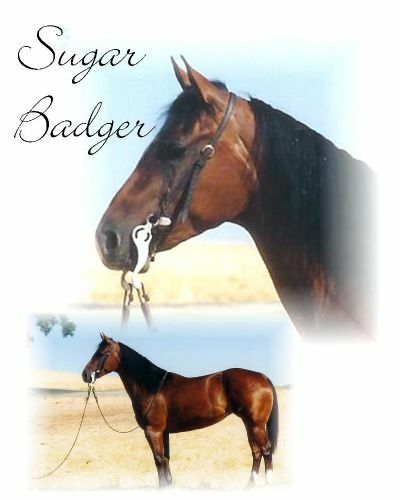 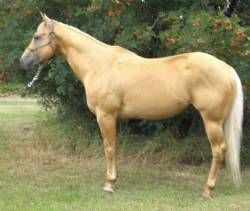 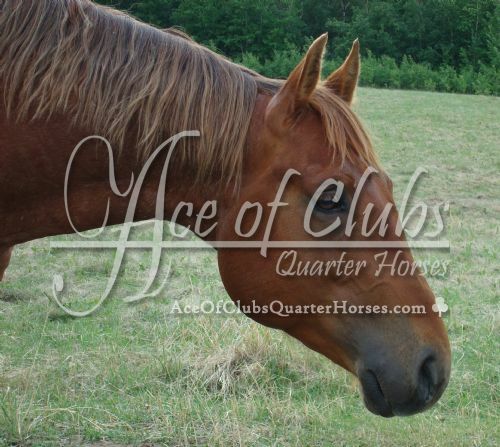 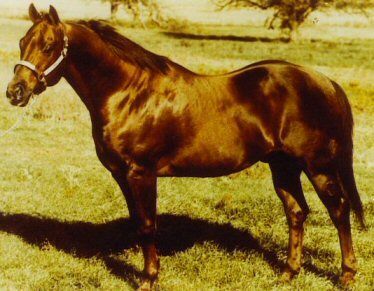 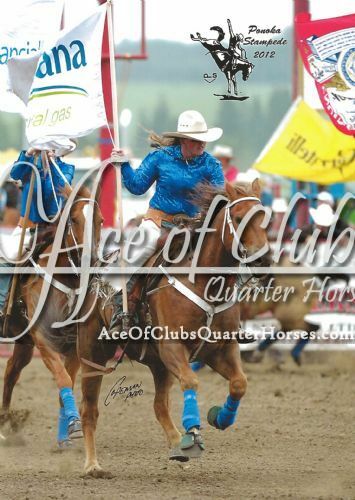 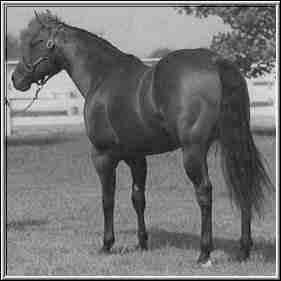 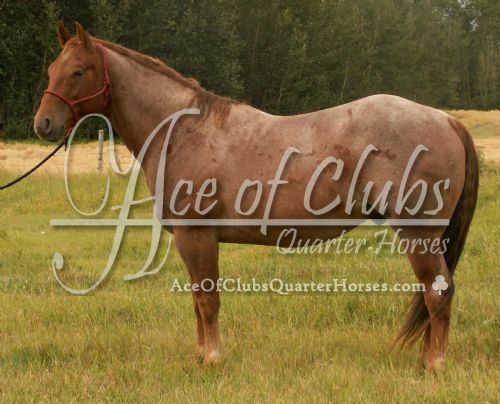 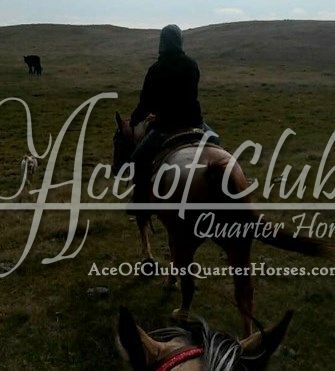 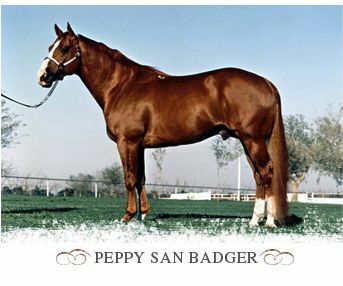 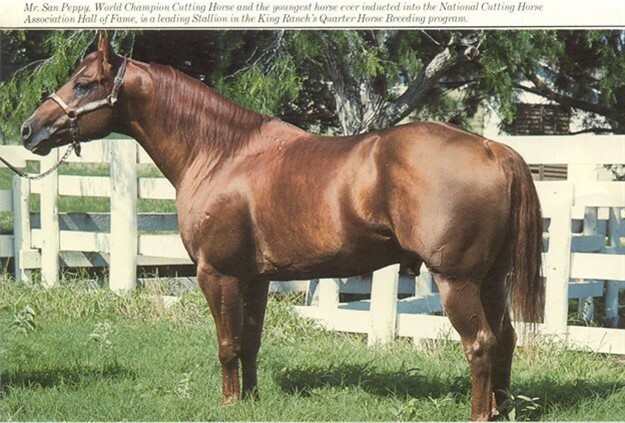 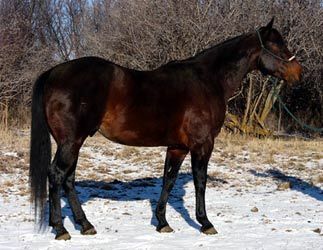 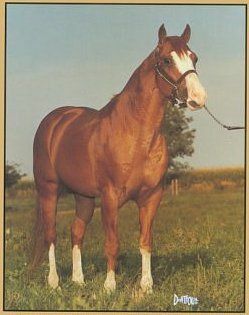 This stallion was gelded (in order to show up as a reference sire on my website he is still listed as a stallion). 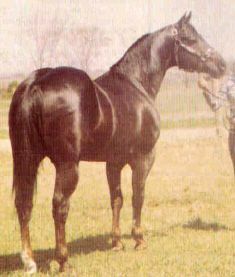 Shotgun stands an easy 15.2hh. 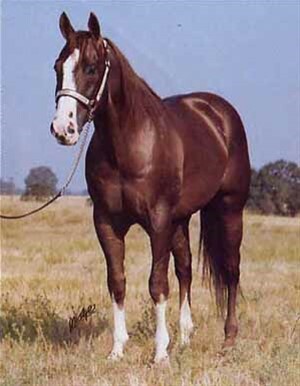 Broke as broke can be, he's gone hunting, has been headed off of, rode community pasture, done grand entry, and has worked and worked cows. 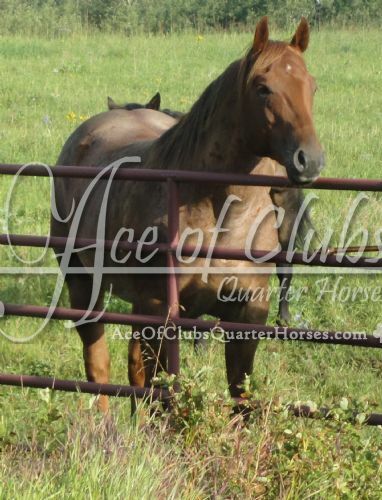 He never takes any nonsense from the most ignorant cows, doesn't sour with putting in long hard hours every day, he is a very trustworthy and reliable horse, one that will never leave the farm.